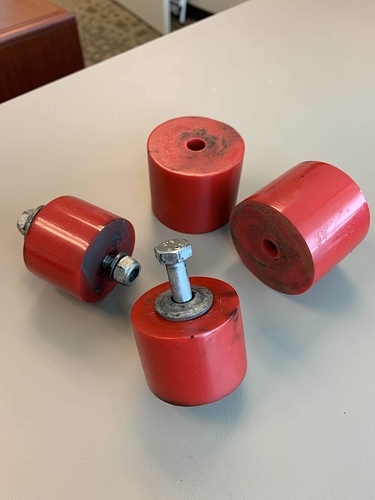 Used 75D Polyurethane Motor & Trans mounts from AKG. Through-bolts included with trans mounts only. $45 shipped (ground) within the US.